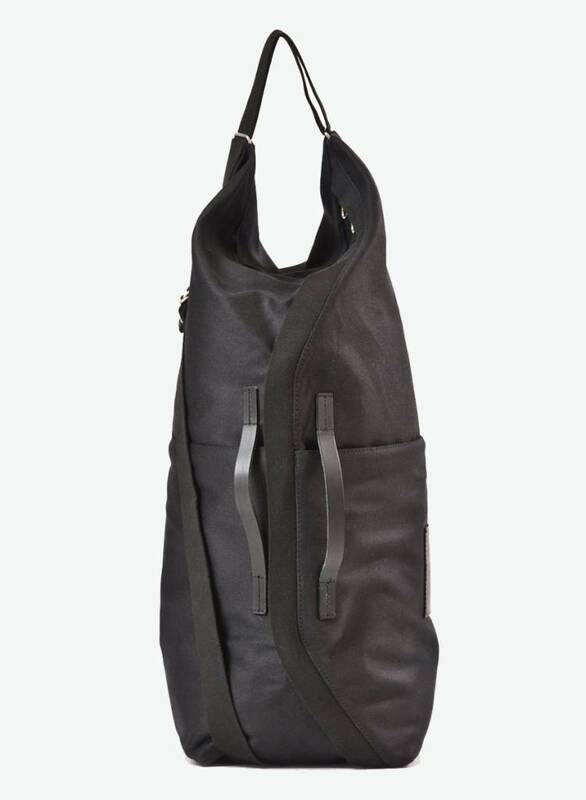 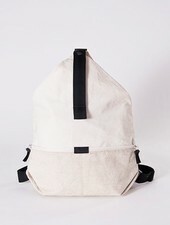 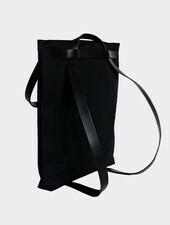 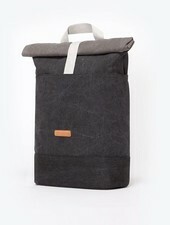 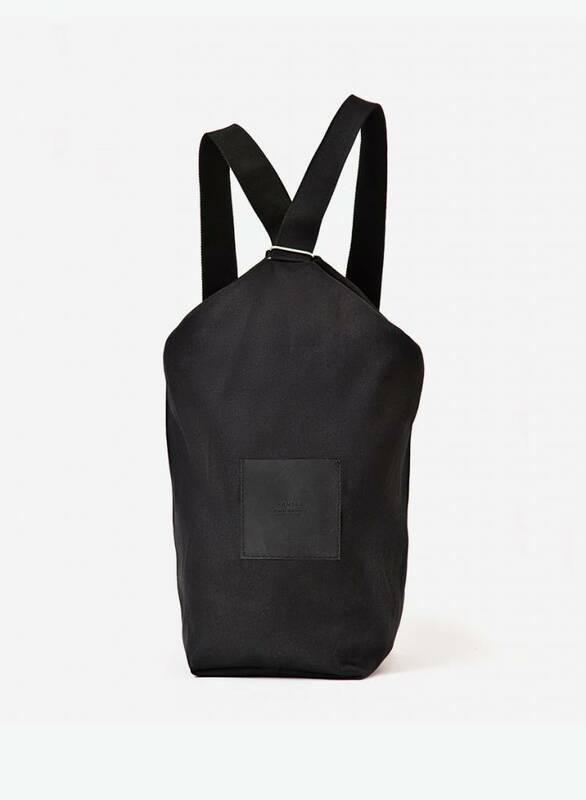 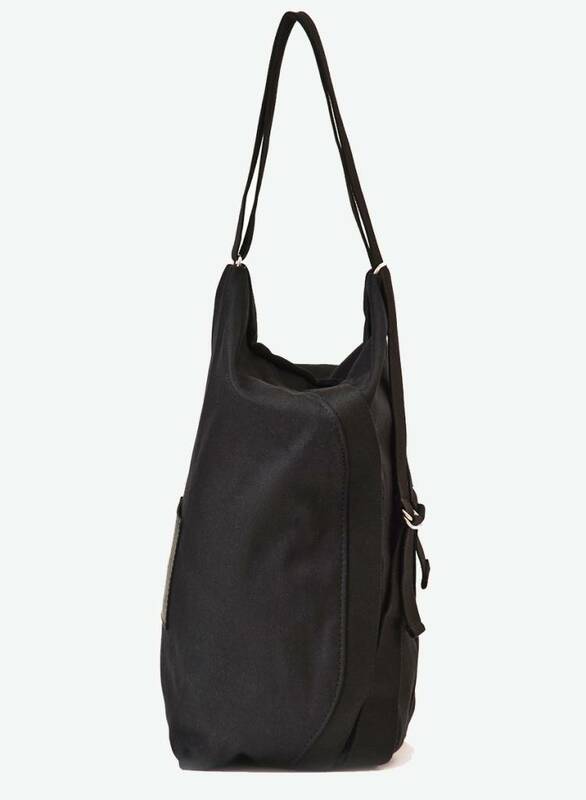 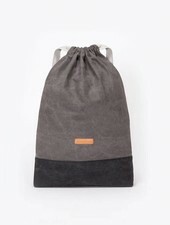 A rucksack, a shoulder bag, a sling bag, a tote bag –the LUCID.2. 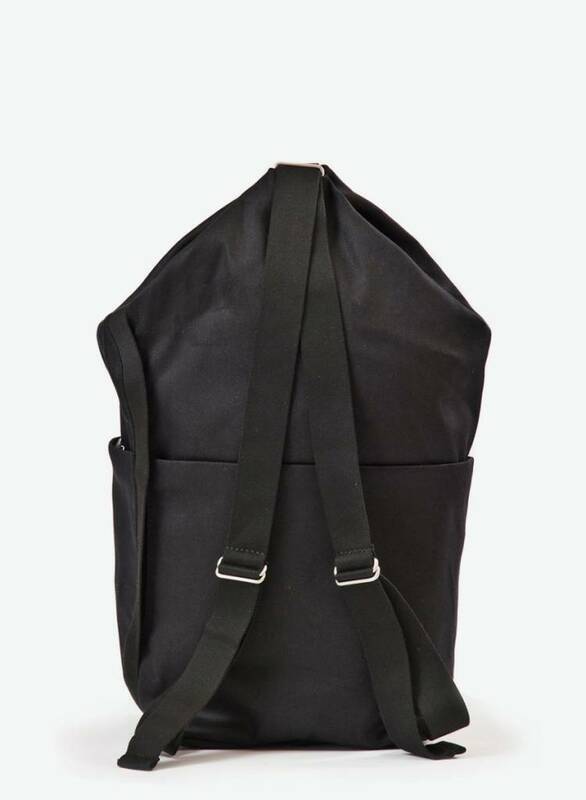 Designed with an adjustable strap to decide how to wear it for a variety of different activities, it becomes a loyal everyday companion. 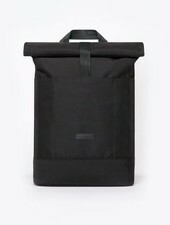 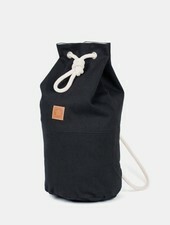 The hidden side zip keeps your belongings safe as well as offering easy access.